You’ll notice a nifty upgrade to your welcome window where you can easily locate recent projects and find lots of helpful learning content. The Tape Measure tool got a face-lift this year. Now you can see measurement info right where you’re modelling. Model more accurately — and more efficiently — right where you’re working. In both SketchUp and LayOut, improvements have been made to the .dwg import and export feature. Including but not limited to support for AutoCAD 2018 file format, increased precision and stability. There is now the added ability to import and export with materials for better BIM interoperability and workflows using the .dwg format. The handshake between SketchUp and LayOut has also improved by creating an “Export for SketchUp” feature for the .dwg exporter that sends all LayOut entities along with any SketchUp viewport data to the model space. Now any filled shape created in LayOut will be passed over to SketchUp as face ready to be Push/Pull’d. So now, SketchUp & LayOut work even better together. LayOut will also now let you know which files are already open so you’re not creating multiple versions. 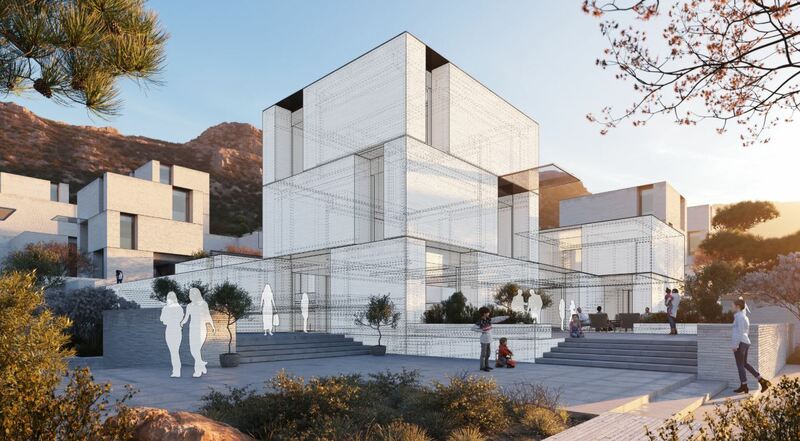 No matter your skill level, SketchUp Campus guides you through official SketchUp training with different tracks and sequential courses to get you up to speed. The classes consist of short videos and quizzes that make learning topics such as Rendering, LayOut, and SketchUp Fundamentals, fun, quick, and easy. Learn more about SketchUp Campus, or dive right in! With millions of models and 17 languages, it’s not always easy to find exactly what you’re looking for on 3D Warehouse. Say ‘hello’ to categories! This update boasts better browsing, search refinement, subcategories, and filtering by real products. This year, 3D Warehouse enables you to spend less time searching and more time creating. That’s a whole lot of new things for you to explore. Ready for the new SketchUp? Contact us or visit our website.